Spare Time East Longmeadow is an event venue that has it all! 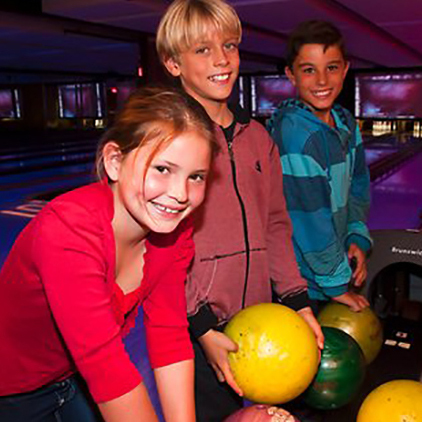 We can accommodate any group – from kids organizations, to bridal showers, to company parties and more. With a mouth-watering menu, classy-chic decor, and plenty of activities for your guests, we put on memorable events that keep everyone entertained! 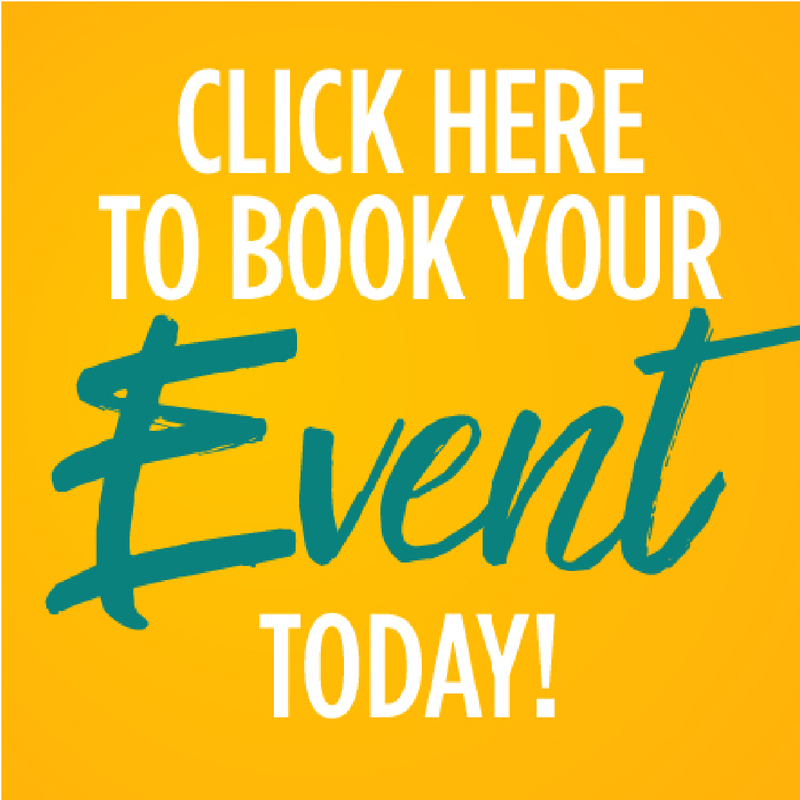 Contact us to start planning your next exceptional event at Spare Time East Longmeadow today! Let the Good Times Roll with a group event - bring your school, camp, or daycare to Spare Time East Longmeadow for the best day ever! Whether your celebrating or educating, we can accommodate your group! 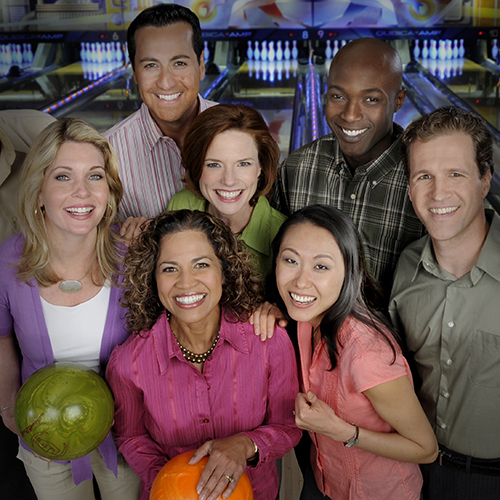 Spare Time Entertainment in East Longmeadow, CT is the premier place to host your corporate party or event. We can provide meeting space, fine dining, tons of team building activities, and more, to accommodate any type of company event! 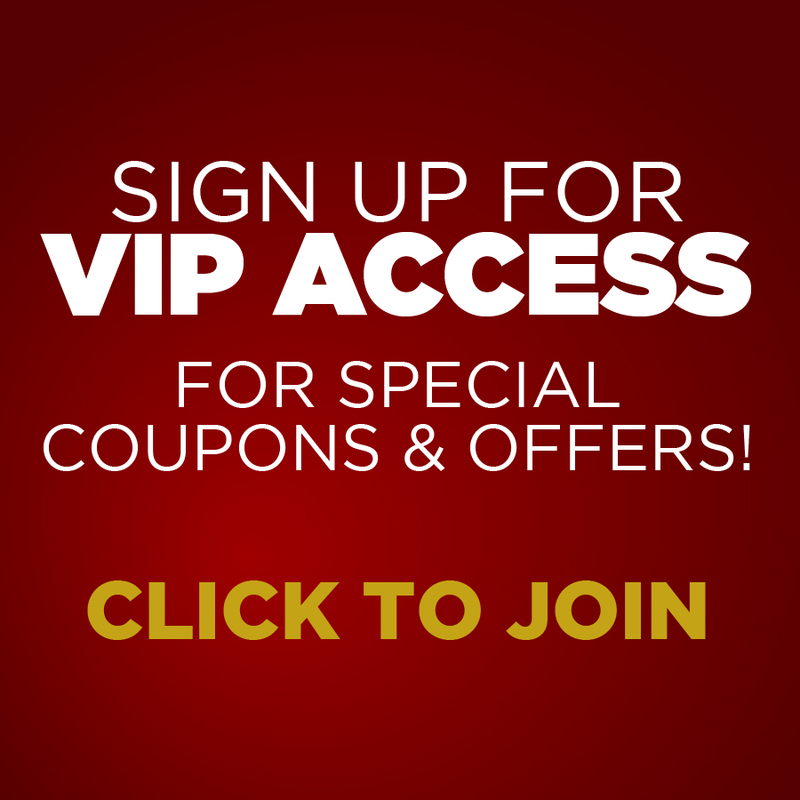 Just contact our event coordinators to begin planning today - your office will thank you! At Spare Time East Longmeadow, fundraising is FUN! 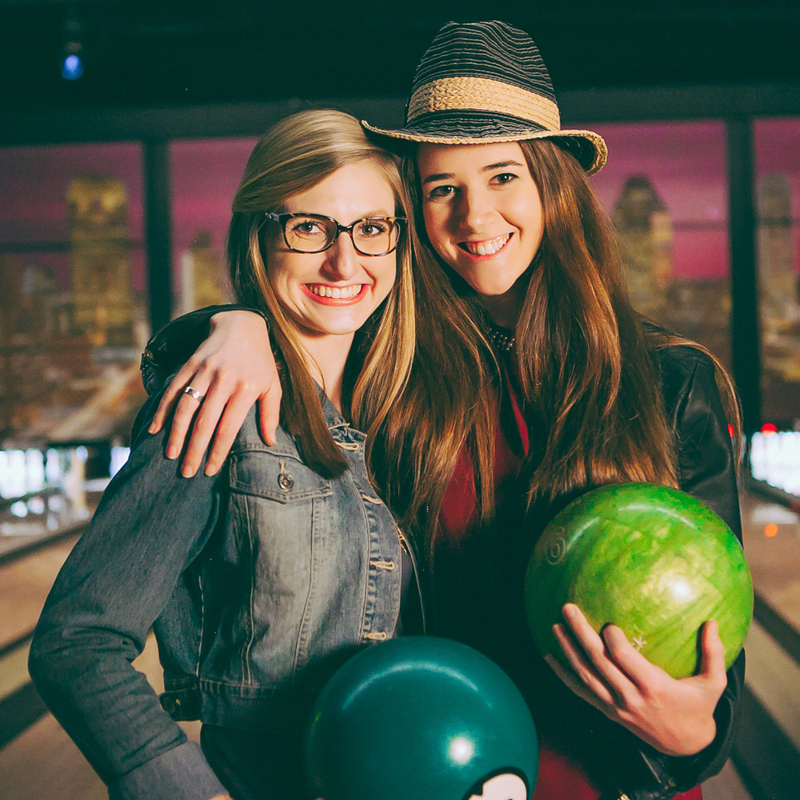 Host a bowlathon, restaurant night, rent the center, and more - you won't find a better venue for your needs. Contact our event specialists to begin planning the details for your event today!